Levin graduated from the Horace Mann School and New York University, where he majored in philosophy and English. After college, he wrote training films and scripts for television. Levin's first produced play was No Time for Sergeants (adapted from Mac Hyman's novel), a comedy about a hillbilly drafted into the United States Air Force that launched the career of Andy Griffith. The play was turned into a movie in 1958, and co-starred Don Knotts, Griffith's long-time co-star and friend. No Time for Sergeants is generally considered the precursor to Gomer Pyle, USMC. 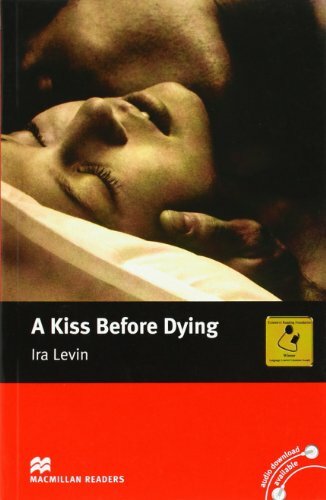 Levin's first novel, A Kiss Before Dying, was well received, earning him the 1954 Edgar Award for Best First Novel. A Kiss Before Dying was turned into a movie twice, first in 1956, and again in 1991. Levin's best known play is Deathtrap, which holds the record as the longest-running comedy-thriller on Broadway and brought Levin his second Edgar Award. In 1982, it was made into a film starring Christopher Reeve and Michael Caine. 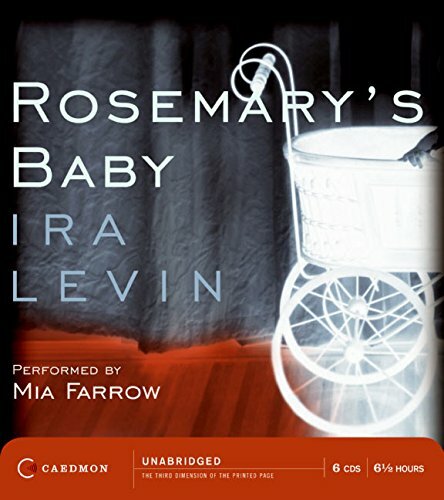 Levin's best known novel is Rosemary's Baby, a horror story of modern day satanism and the occult, set in Manhattan's Upper West Side. It was made into a film starring Mia Farrow and John Cassavetes. Ruth Gordon won an Oscar for Best Actress in a Supporting Role for her performance. Roman Polanski, who wrote and directed the film, was nominated for Best Writing, Screenplay Based on Material from Another Medium. 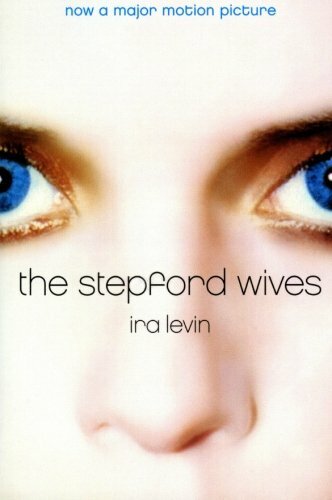 Other Levin novels were turned into movies, including The Boys from Brazil in 1978; The Stepford Wives in 1975 and again in 2004; and Sliver in 1993. Stephen King has described Ira Levin as "the Swiss watchmaker of suspense novels, he makes what the rest of us do look like cheap watchmakers in drugstores." Chuck Palahniuk, in , calls Levin's writing "a smart, updated version of the kind of folksy legends that cultures have always used." 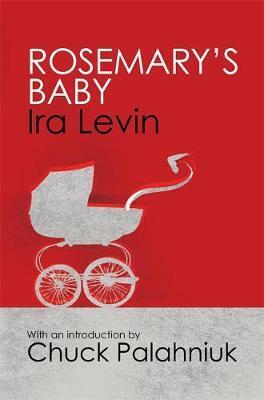 Ira Levin died from a heart attack at his home in Manhattan, on 12 November 2007. Rosemary Woodhouse and her struggling actor-husband Guy move into the Bramford, an old New York City apartment building with an onimous reputation and only elderly residents. Neighbours Roman and Minnie Castavet soon come nosing around to welcome them and, despite Rosemary's reservations about their eccentricity and the weird noises she keeps hearing, her husband starts spending time with them. Shortly after Guy lands a plum Broadway role, Rosemary becomes pregnant and the Castavets start taking a special interest in her welfare. As the sickened Rosemary becomes increasingly isolated, she begins to suspect that the Castavet's circle is not what it seems.